What does the summer of 2014 mean to you? If you’re Glaswegian, it’s guaranteed to bring forth a flood of memories of the visit of the Commonwealth Games to our iconic city. Nearly 1.2 million tickets were sold, 15,000 volunteers enrolled and nearly 3.5 million people passed through Central Station across 11 heady days of world-class sport. Usain Bolt, Chad Le Clos and Tom Daley sprinkled their stardust but Scottish hearts soared highest for the medal-winning feats of home hopes Ross Murdoch, Charlie Flynn and Lynsey Sharp. We’re starting a new series, Clydeside Classics, looking back on some of the city’s finest moments as a sporting stage with the European Athletics Indoor Championships its next chapter. With March 1-3 just around the corner and tickets still available, it’s always worth a reminder when Glasgow hosts a party – everyone’s invited. 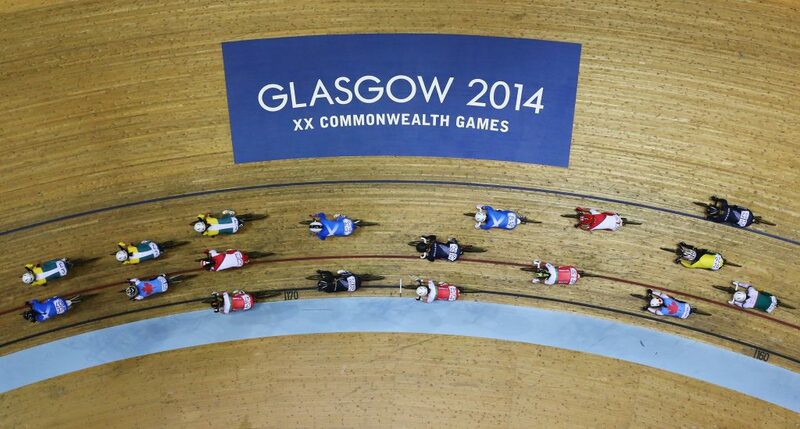 After beating off Abuja’s bid to win the right to host, Glasgow threw open the doors of its world class venues to 71 nations of the Commonwealth. It was the third time in the 88-year existence of the Games that Scotland provided the setting, after Edinburgh hosted in 1970 and 1986. The brand new Emirates Arena, set to host the cream of the continent’s athletes at Glasgow 2019, played host to badminton with the East End a focal point for the action. 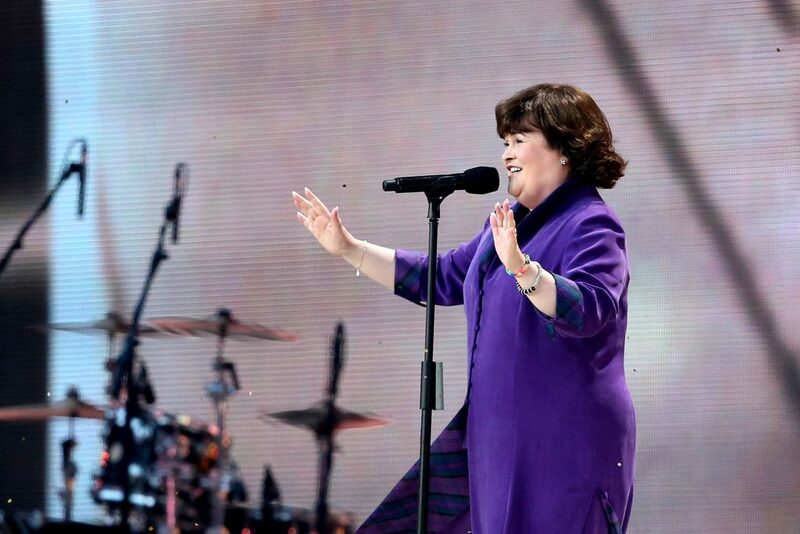 The adjacent Chris Hoy Velodrome was a powder keg for the track cycling, while just over the road a packed Celtic Park was serenaded by Rod Stewart and Susan Boyle in the opening ceremony. On opening night actress Karen Dunbar declared: “This is our house and you’re all very welcome,” perfectly capturing the mood and, naturally, John Barrowman pranced about in pink tartan. After the Queen had taken the Commonwealth baton and officially opened the Games, it was time for the athletes to strut their stuff. It was a superb showing from the Home Nations; England topping the medal table for the first time in 28 years, Wales smashing their targets and Northern Ireland bagging their best haul in a generation. 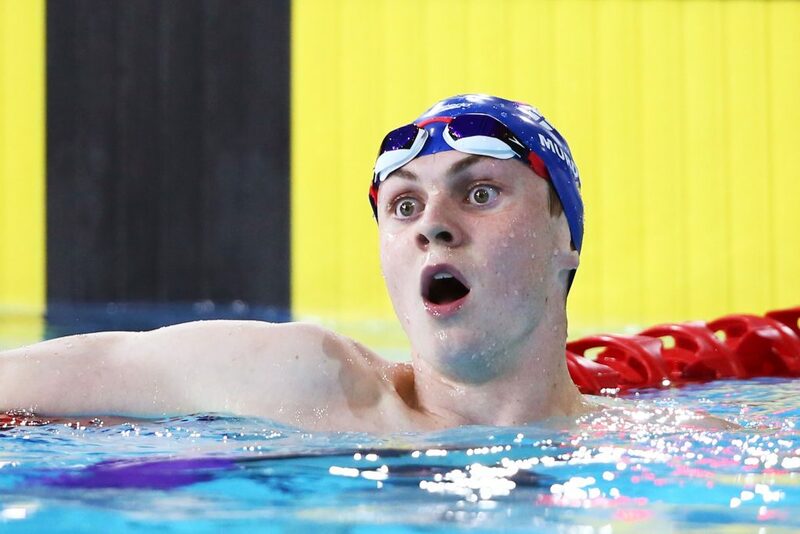 But 20-year-old swimmer Ross Murdoch’s expression of sheer amazement at securing 200m breaststroke gold came to be the face of the event and was voted its most memorable moment. Murdoch didn’t even think he could beat team-mate and fellow Glaswegian Michael Jamieson, let alone top the rostrum for the first time at senior level, and broke down in his medal ceremony. “What happened in Glasgow was history and no-one can take it away from me,” said the Balloch boy. Lanark postman Charlie Flynn, who worked for Royal Mail in Wishaw, became a cult hero for his joyous reaction to grabbing gold in the men’s lightweight 60kg boxing, beating Joe Fitzpatrick in the final. And 800m ace Lynsey Sharp can look back on special memories of competing in Glasgow, too, as she prepares to fight for qualification for the European Athletics Indoor Championships. Sharp will be buoyed at the upcoming British Indoor Championships, finalising qualification for Glasgow 2019, by recollections of her against-all-odds Commonwealth silver in the face of ravaging sickness. 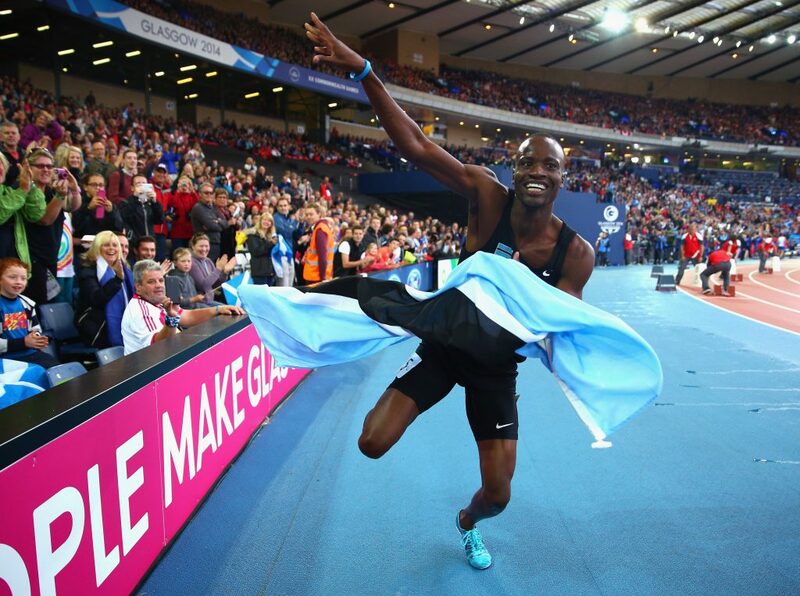 There were memorable moments in almost every session, with Glasgow’s particular pedigree as a host of elite athletics events underscored by a stunning week on the track. Bolt anchored Jamaica to relay victory, Botswana’s Nijel Amos denied world-record holder David Rudisha over 800m and Greg Rutherford leapt to long jump glory. Elsewhere Claudia Fragapane monopolised the mats with four gymnastics golds, Le Clos sped to a record-equalling seven medals and Scot Kirsty Gilmour had the Emirates on its feet in reaching the badminton final. And then, who could forget, there were THOSE royal photobombs. 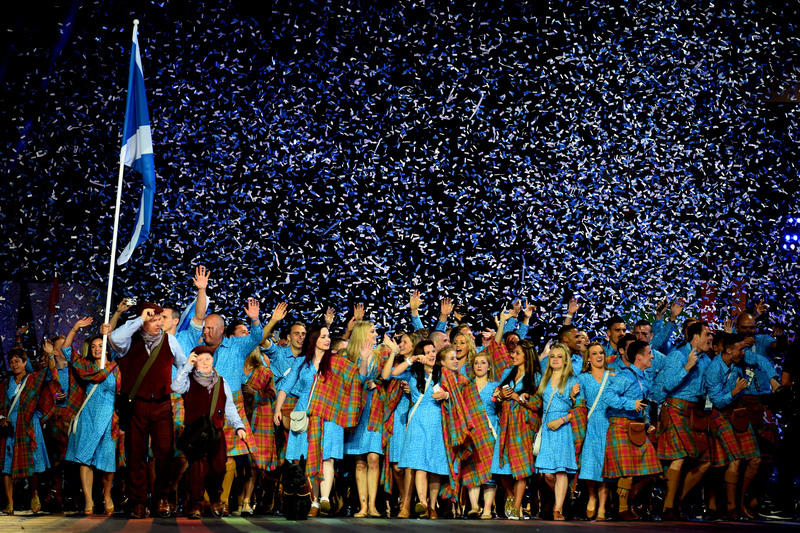 When the curtain had come down, they were queuing up to declare Glasgow’s hosting of the Games a resounding success. 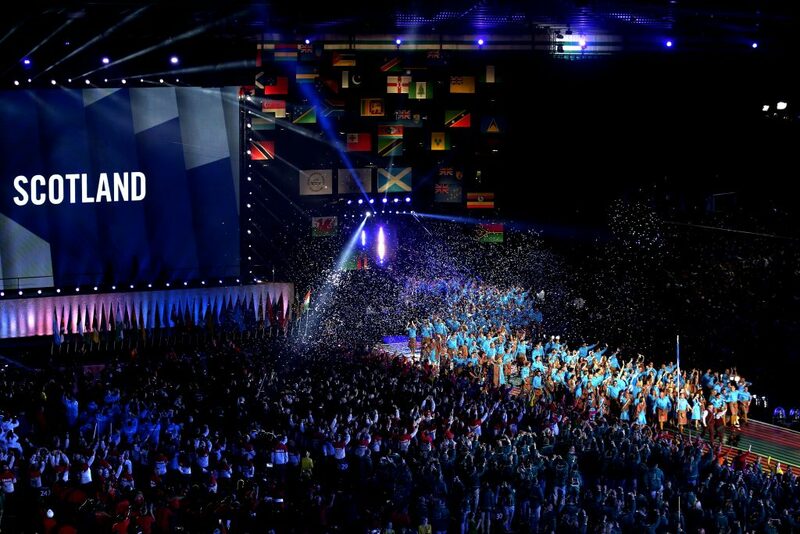 Prince Imran, President of the Commonwealth Games Federation, said: “The Games have made us all very proud and truly brought our family together. 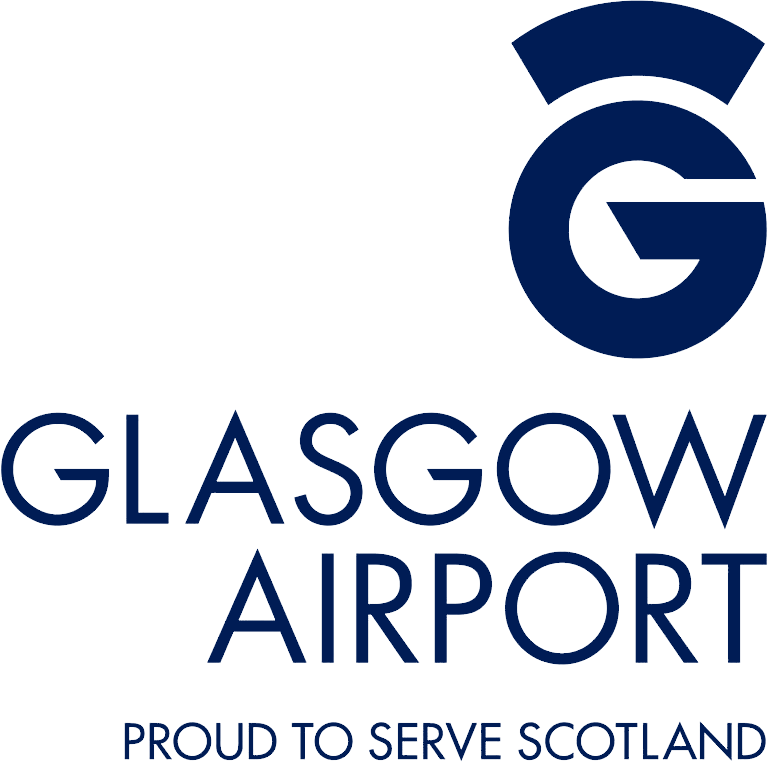 David Grevemberg, the chief executive of Glasgow 2014, felt the city has shown that it has a “special way of hosting sport”. “I believe this is the beginning, not the end,” the American said. Farewell Glasgow. You've been the perfect host. Och aye! 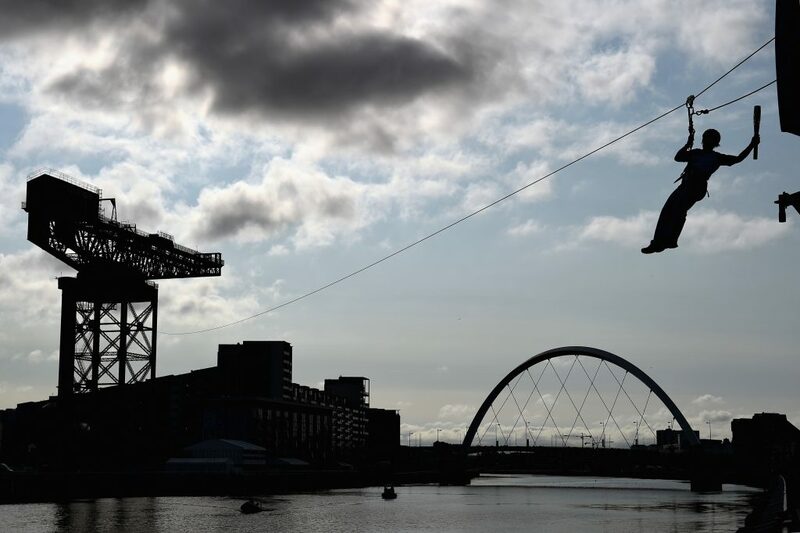 His words will become flesh in March when Glasgow once again rests under the global sporting gaze and the European Athletics Indoor Championships get set to provide another Clydeside classic.